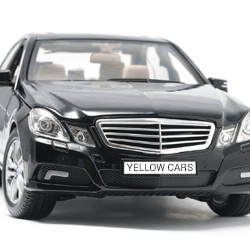 We have an enormous fleet of taxis available for private and commercial bookings. Our fleet is made up of over 145 taxis, covering a range of bases including standard taxis, eco friendly taxis and executive taxis. Our fleet of executive taxis are a fantastic option for those who are looking to impress a client or corporate guest when they're picked up from the train station, coach station or airport. We've provided executive taxis to a range of local businesses as well as the major sports clubs in Nottingham. For the more environmentally aware clients and businesses looking to lower their carbon footprint, we have a range of eco friendly taxis available to hire. 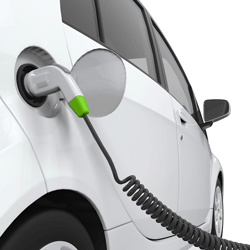 Our eco friendly taxi fleet includes hybrid and electric vehicles as well as low emission vehicles..
We're proud of our ability to cater for most of the needs of our customers and we're able to work with you to ensure you get the right vehicle for your needs. If you require an executive taxi or an eco friendly taxi, please get in touch and mention your requirements to our telephonist and we'll be glad to help.